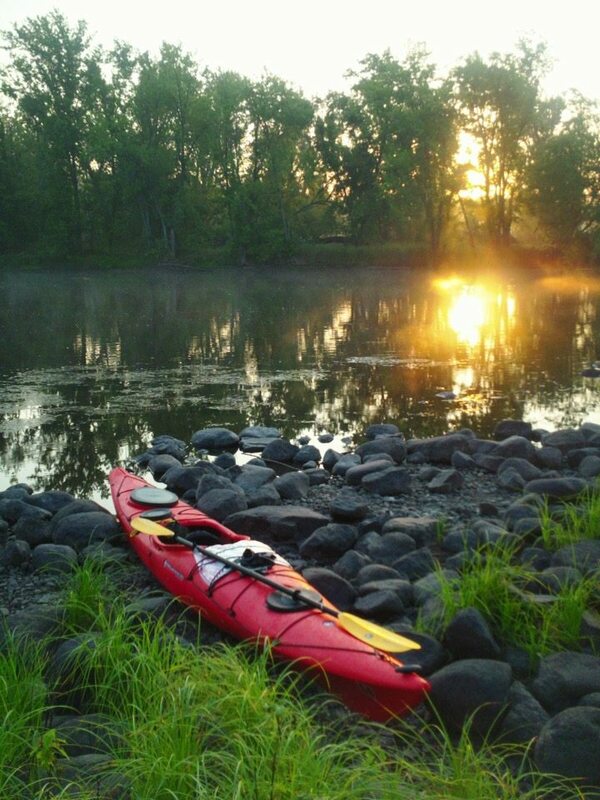 PROTECT, PADDLE, & PETITION ~ 5000 New Miles of Wild and Scenic Rivers for World Water Day? 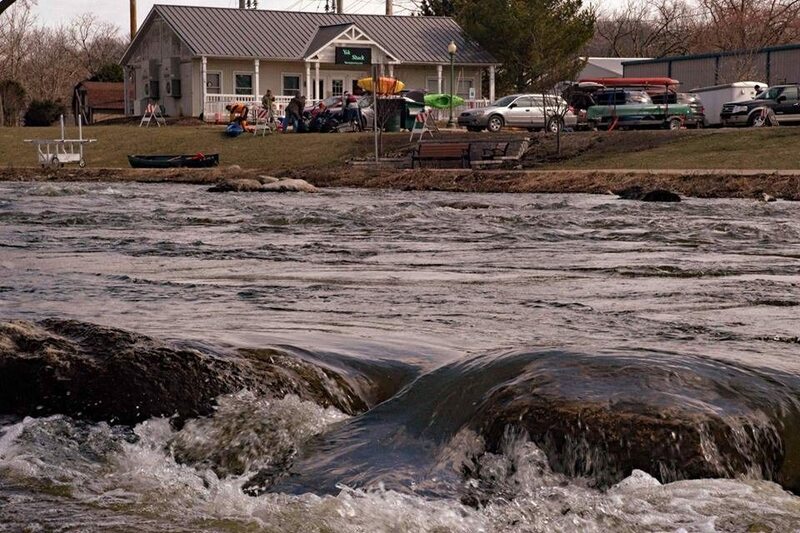 by Nick Carlson | DBP MAGAZINE ONLINE The World's Best Free Whitewater Publication. And just like that the term “Kayaktivism” was launched. Ever since paddlers have rallied in places to protect our nation’s waterways. In North Dakota, canoeist and kayakers gathered on the waters of the Cannonball, a tributary of the Missouri River to battle to stop the construction Dakota Access Pipeline. Others groups spoke out against dismantling of the stream protection rule, which safeguards streams from pollution created by mountaintop removal and surface coal mining. The bill was eventually signed by President Trump. 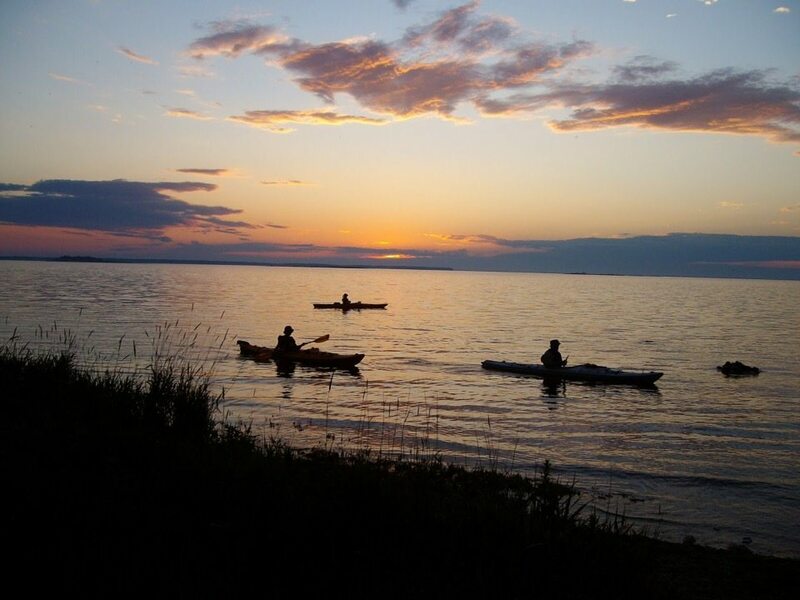 In the Great Lakes region of the U.S. and Canada many are sounding the alarm against potentially drastic cuts to an ecological recovery initiative for the Great Lakes. The Trump administration’s potential cuts to the Great Lakes Restoration Initiative reported by the Detroit Free Press would slash annual funding for the $300 million program to $10 million. So in an aim to protect wild rivers and public lands, Outside Adventure to the Max, Dirt Bag Paddlers, and our own Kayaktivits group DBP ACTIVE!! 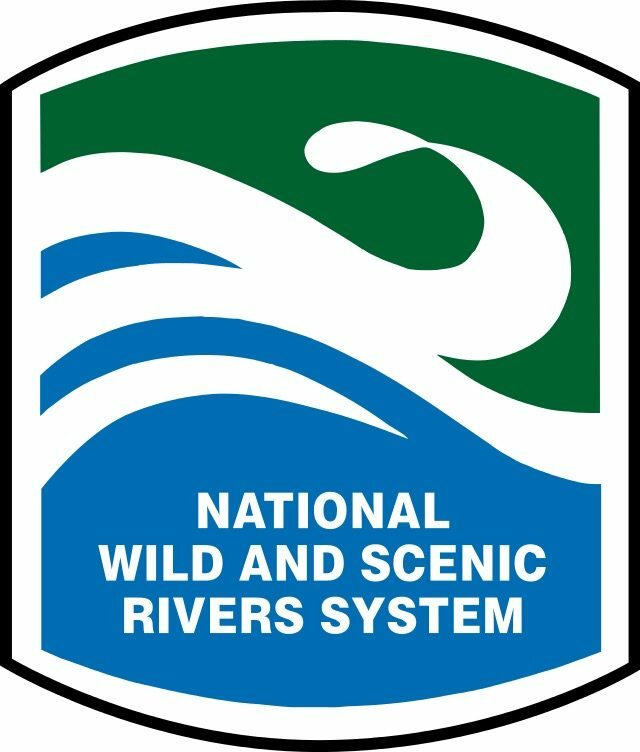 is joining in the efforts of American Rivers to celebrate the 50th anniversary of the Wild and Scenic Rivers Act in 2018. We are teaming up to ask Congress to protect 5,000 new miles of Wild and Scenic Rivers and one million acres of riverside lands. This then ensure that wild rivers flowing through public lands remain unharmed by development and pollution. He continued by saying that there are many challenges ahead but success depends on people getting involved. EDITOR’S DESK- Staff Writer and DBP Admin Nick Carlson is a kayaker and author based out of California. He enjoys boating quietwater and wildwater, from raging whitewater rivers to paddling sea kayaks on the Pacific. 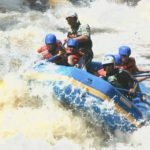 He writes OUTSIDE ADVENTURE TO THE MAX, a fantastic blog detailing his many adventures, where this article first appeared last week. We decided to republish it specifically for World Water Day, as we continue this issue’s focus on international themes. Give him a follow! Interested in becoming a “Kayaktivist”? Join us at DBP ACTIVE!! for camaraderie, information sharing, and support for our environment! A sister organization to Dirt Bag Paddlers, it is an open public group on Facebook. See you there!